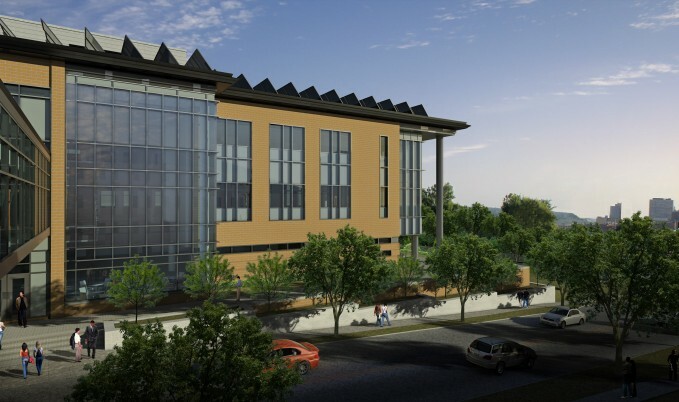 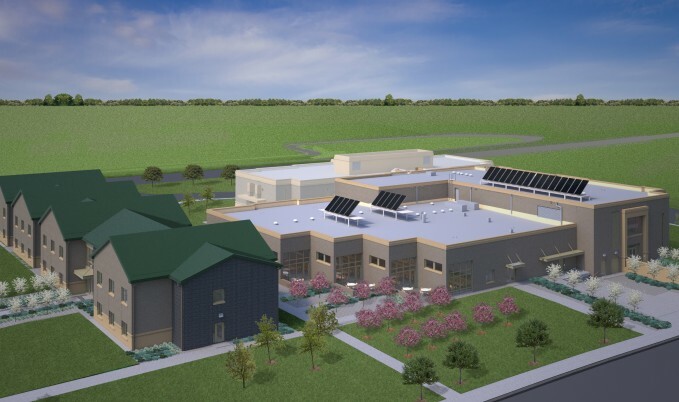 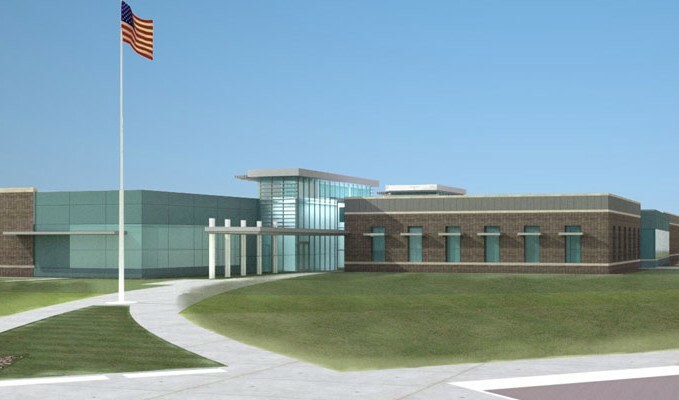 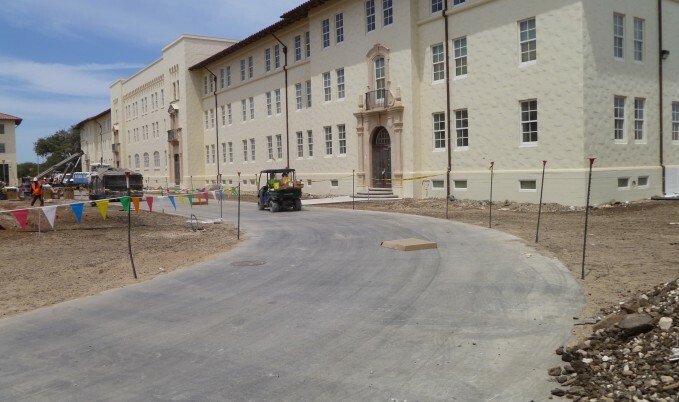 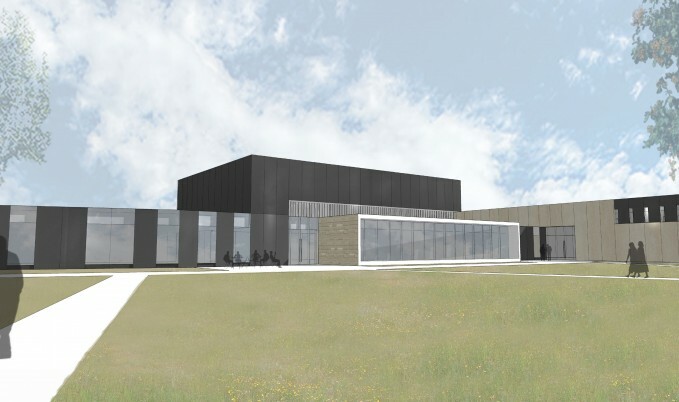 EVS was the Civil Engineer for the design/build team led by Mortenson Construction, for the design and construction of a Special Operations Forces (SOF) Support Battalion Complex and Battalion Operations Complex at Ft. Lewis, Washington. 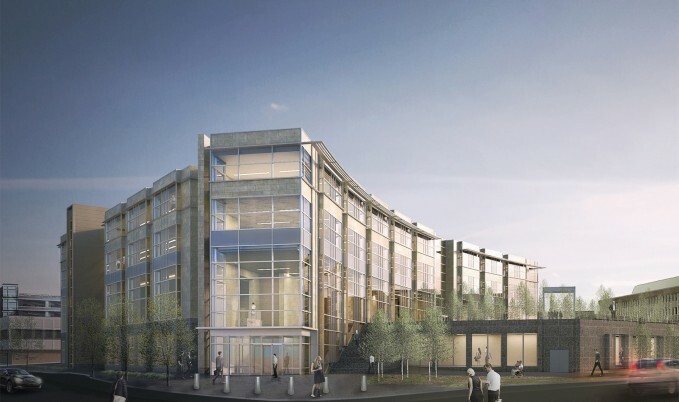 The total gross floor area for the project is about 180,000 sq ft and the project occupies about 40 acres containing the buildings, tactical equipment parking, and private vehicle parking and circulation streets and drives. 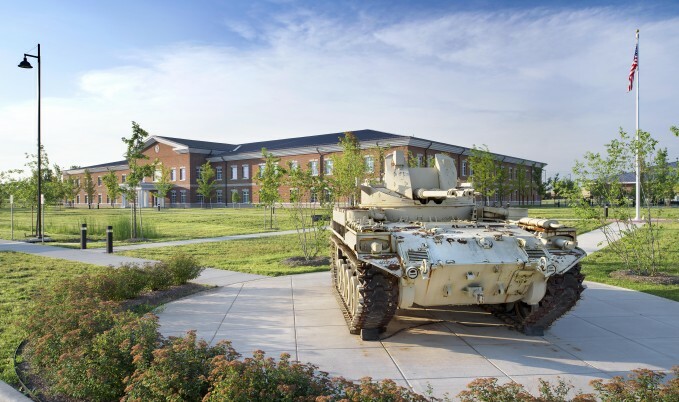 The facility provides work space for about 600 personnel, parking and maintenance facilities to accommodate over 400 tactical vehicles, and parking for over 500 privately owned vehicles. 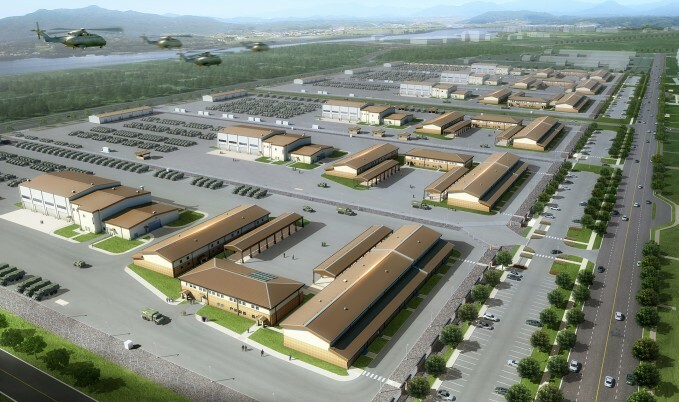 The civil/site design is accomplished on a “fast-track” schedule in which civil/site design will be 100% complete while building design are in the beginning as interim stages.